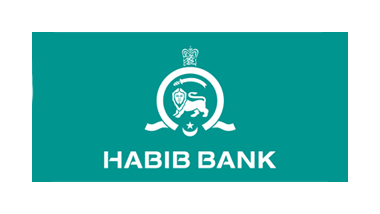 We worked with Habib to develop a performance programme focused on the top retail bank management team. 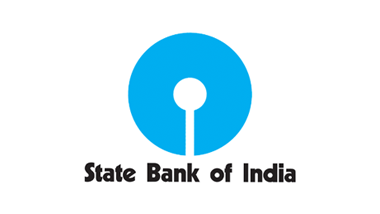 Unfortunately we are unable to share details of our work with the State Bank of India due to non-disclosure agreements. 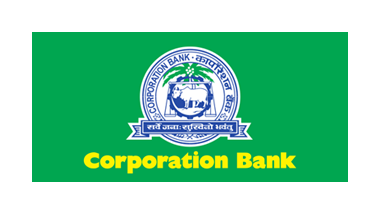 Unfortunately we are unable to share details of our work with Corporation Bank due to non-disclosure agreements. 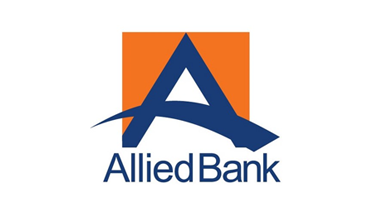 We worked with the bank to create a programme focused on the bank's top 75 managers to address future strategy and market differentiation.